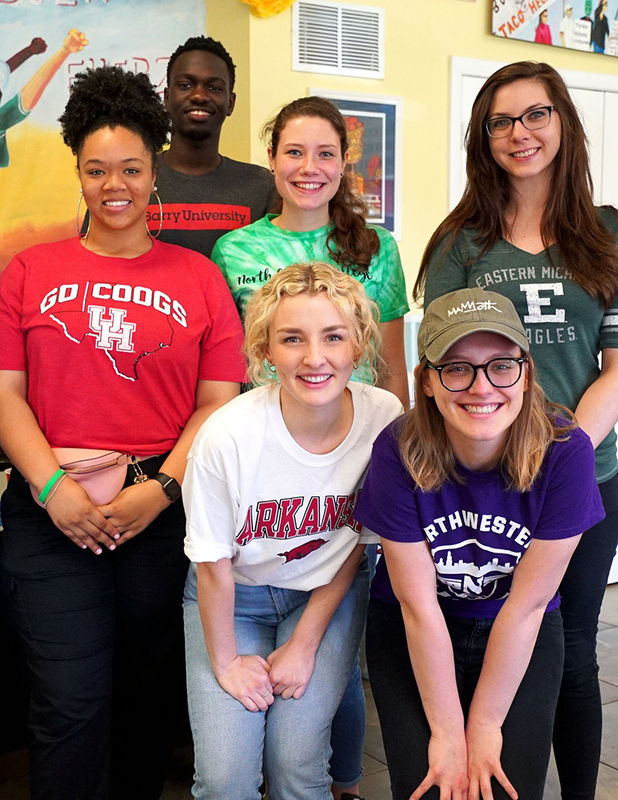 CHARLOTTE, North Carolina —Chartwells Higher Education is leading a community-based project on 100 of its campuses this week to provide healthy snacks and nutrition education to help fight food insecurity in communities nationwide. The Cheerios One Million Acts of Good campaign calls on people to spread kindness and fill the world with good. Chartwells Higher Education, together with MATTER, a Minnesota-based global nonprofit with a mission to move people forward by giving them a chance at a healthier life, and General Mills to encourage students at its campuses to improve the health of their communities with a turnkey process that promotes volunteerism. Chartwells has grown its participation from 50 campuses in 2018 to 100 campuses in 2019 and will distribute over 22,000 MATTERbox packages. On March 27 and 28, 2019, each campus location packed 200+ MATTERboxes with snack packs including General Mills items such as Whole Grain Cheerios™ and Nature Valley Bars, along with other healthy food items. Each snack pack also includes nutrition information, as well as a YouMATTER hand-written note of encouragement, which offers a way that those packing can share an inspirational message with the recipients. Once packed, the MATTERboxes were distributed locally to nonprofits, schools, after-school programs, and health care providers. During National Farmworker Awareness Week these eight interns led a campaign on their campuses under the hashtag #ICareAboutFair.